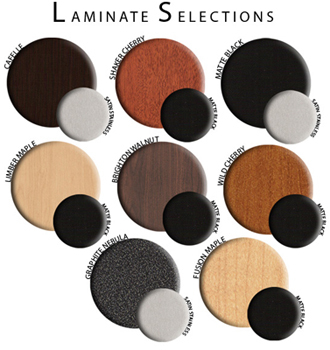 10% upcharge for special order laminates. 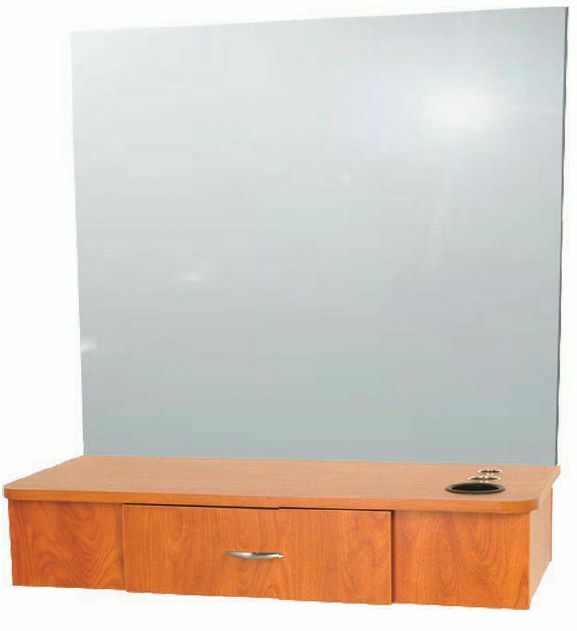 Pictured with 36" x 36" mirror, mirror is not available. 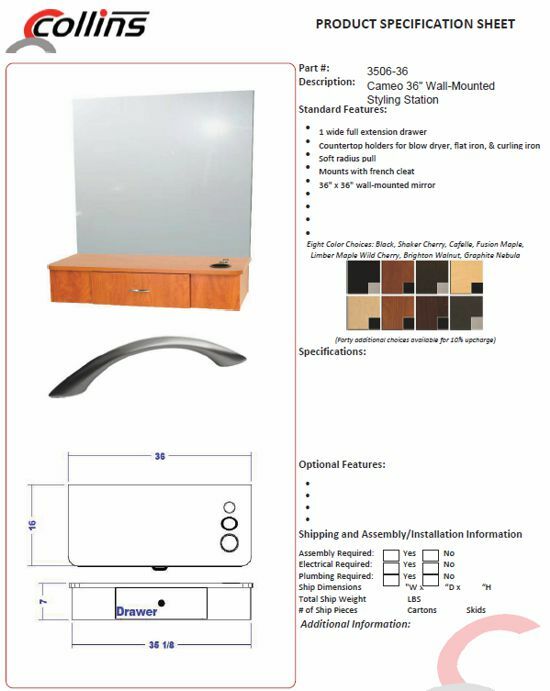 Obtain mirror from your local glass or hardware store.